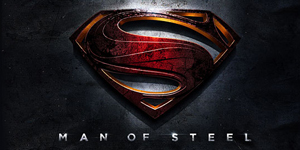 Here is the full-length trailer for Zack Snyder’s Man of Steel. 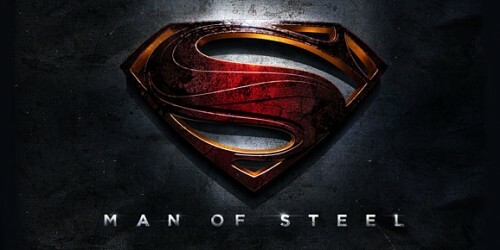 This movie looks amazing, and the musical score in this trailer helps give you a sense of the theme of this movie. Check back later next week for my official breakdown of the trailer, but for now, enjoy!